Locust Valley is a hamlet and census-designated place on the North Shore of Long Island in the Town of Oyster Bay in Nassau County, New York. The community is served by the Locust Valley Central School System. The Matinecocks were the first inhabitants of of the area, and in 1667 Captain John Underhill purchased lands for him and others to settle. The settlement was originally called Buckram, until 1856 when the area was renamed to reflect the great number of locust trees in the area. In 1869 the Long Island Rail Road was expanded to Locust Valley, and through the next century many wealthy and notable figures made homes for themselves in the community. 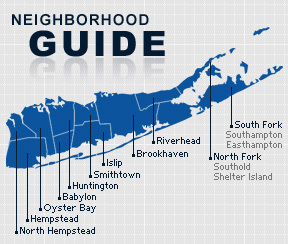 According to the 2010 census, the population of Locust Valley is 6,464. The median household income is listed as $80,130.